Verify-sy | What is the nationality of the two men who insulted Ataturk? What is the nationality of the two men who insulted Ataturk? 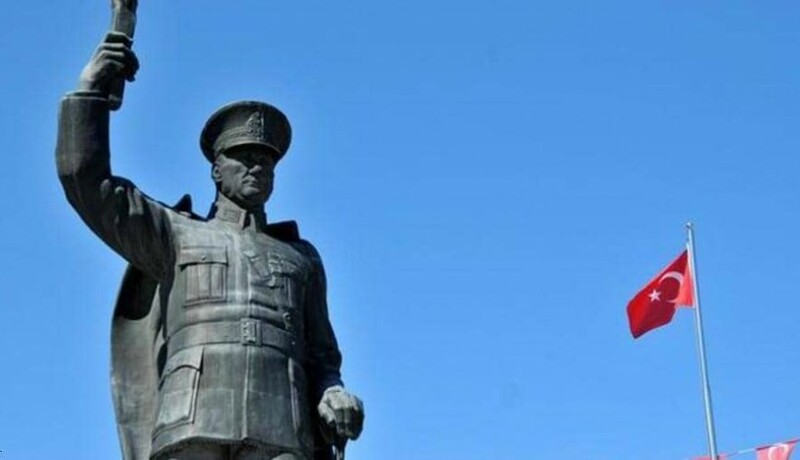 Turkish social media pages and personal accounts shared lately a video showing 2 men insulting a statue of Mustafa Kemal Ataturk in unknown area. The pages and accounts said the two men are Syrians despite that their accent is Egyptian while Egyptian activists said they are not Egyptians. In the video there are two men, the one filming ordered the other who’s called Abdullah to hit the statue while speaking non-identified accent while the other was hitting the statue. Egyptian activists denied the men are Egyptians and shared a photo of a passport of the alleged man, the photo looks similar to the man in the video and on the passport it is written “Abdullah Ayed al-Tabiti the head of the Holy Capital Passport Directorate” which means Holy Mecca confirming that the passport is Saudi. Verify-Sy was able to identify the Twitter and Instagram account of the person in the video who identify himself as the owner of tourism company in Istanbul and he’s a Saudi citizen. His photo is identical to the passport photo and the face in the video. 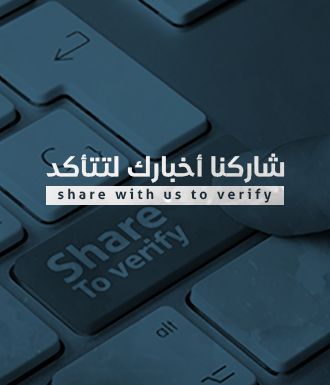 Verify-Sy cannot share the accounts of the person in the video nor his information and will just share the passport photo with some information. Verify-Sy couldn’t get any information of the other person who was hitting the statue.